If you still haven't made the leap from HDD to SSD, what the heck are you waiting for? OK, true, mechanical drives are more affordable when capacity is considered, but come on -- the speed makes it totally worthwhile. It's not like you need a fancy NVMe drive either -- for most consumers, an inexpensive SATA-based solid state drive is more than adequate. Let's be honest -- outside of benchmarks and bragging rights, a blazing-fast PCIe SSD is probably overkill for the majority of consumers. 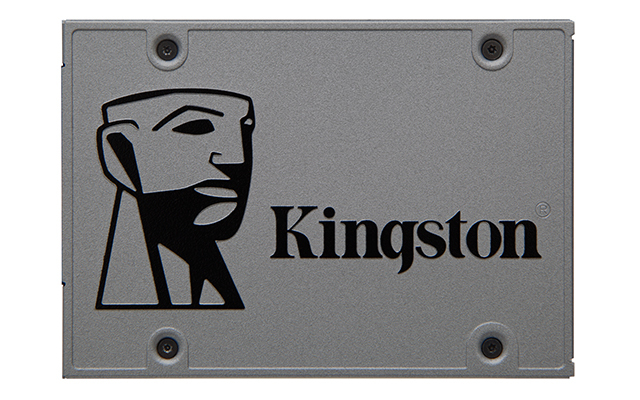 Today, Kingston unveils a new line of SATA-based SSDs. They are available in three form factors -- 2.5-inch, M.2 2280, and mSATA. Capacity ranges from 120GB to 1920GB depending on which of the aforementioned styles is selected. For instance, the mSATA model maxes out at 480GB, while the M.2 goes up to 960GB. The 2.5-inch takes things to another level, as it features capacities up to a massive 1,920GB! Best of all, they feature 256-bit AES hardware-based encryption. 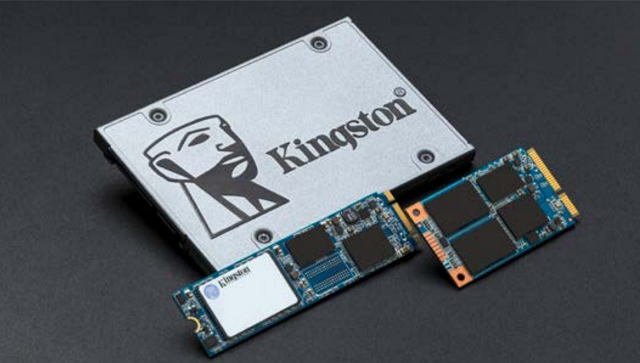 “Available in multiple form factors, UV500 will be Kingston's first 3D NAND-enabled SSD featuring full-disk encryption. UV500 is powered by the Marvell 88SS1074 controller, and combined with 3D NAND Flash, delivers incredible read/write speeds of up to 520MB/s and 500MB/s, making it 10x faster than a 7200RPM hard drive,” says Kingston. Some of the form factors and capacities are available now, while others will be sold at a later date. To learn more about these drives, or to buy your own, please check out the page here.